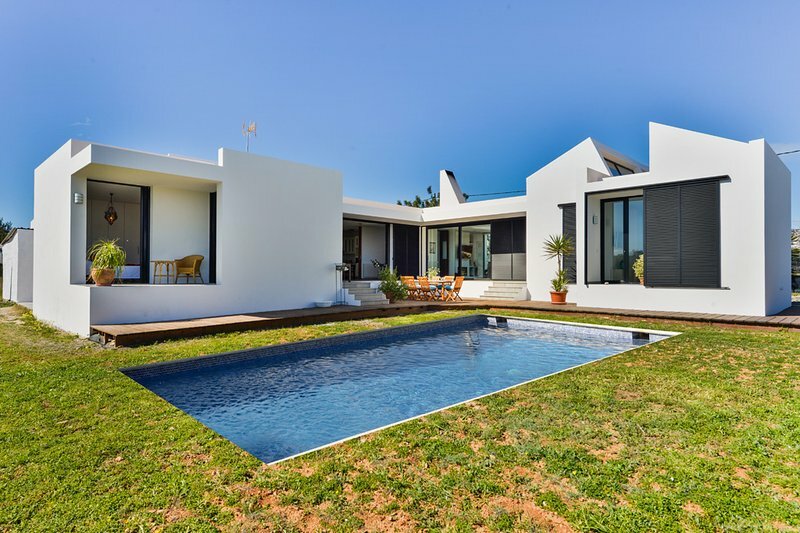 WHITE VILLA iii LAST MINUTE OFFER MAY !!! Smoking is allowed exclusively in the exterior. 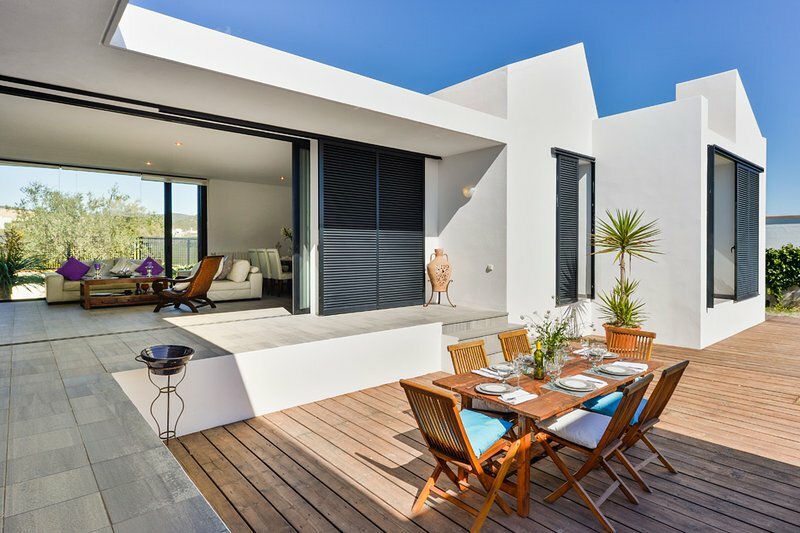 The villa is located in a quiet, exclusive residential area in the outskirts of Ibiza town. One of the best locations in Ibiza. 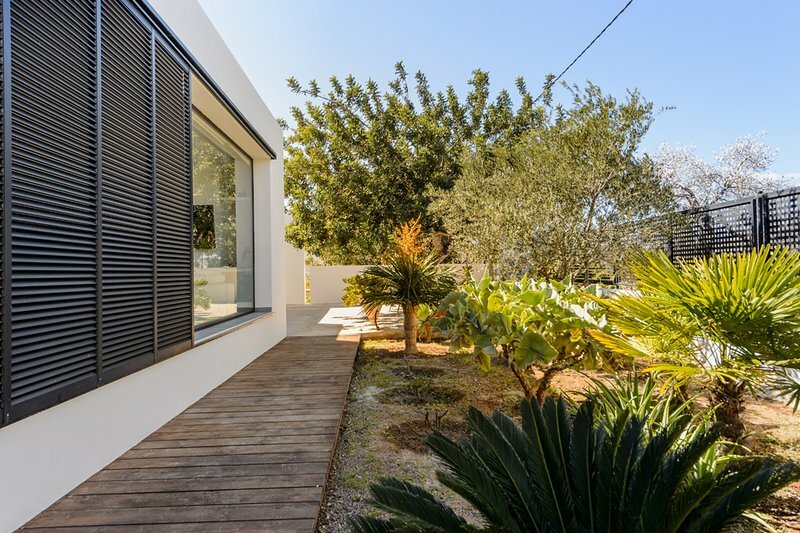 It is conveniently situated in a quiet spot, close to the airport, Ibiza town and the best beaches in the island such as Cala Jondal, Sa Caleta, Playa d´en Bossa and Las Salinas. Deep Turquoise waters and powdery white sands: a true paradise. They are at 3-5 minute driving distance. The closest supermarket is at 3-4 minutes walking distance, restaurants and other recreational facilities are nearby (5-6 minutes walking). There is handy access to the highway to explore the west coast probably with the best sunsets you could have ever seen!